TROOPER / KIM MITCHELL / CHARLIE MAJOR / MICHELLE WRIGHT / KIRA ISABELLA / KACY & CLAYTON / MOLLY BURCH / THE GARRYS / AVA WILD / DENISE VALLE / BEARS IN HAZENMORE / THE SNAKE OIL SALESMEN/ HOOK & NAIL / and many more. The 15th Annual Gateway Festival will take place July 26-28, 2019 in beautiful Bengough, Sask. We are please to announce our initial line up which includes TROOPER, CHARLIE MAJOR, KIM MITCHELL, Kira Isabella, Kacy & Clayton, Mabaleka, Marissa Burwell, The Barrelmen and more. 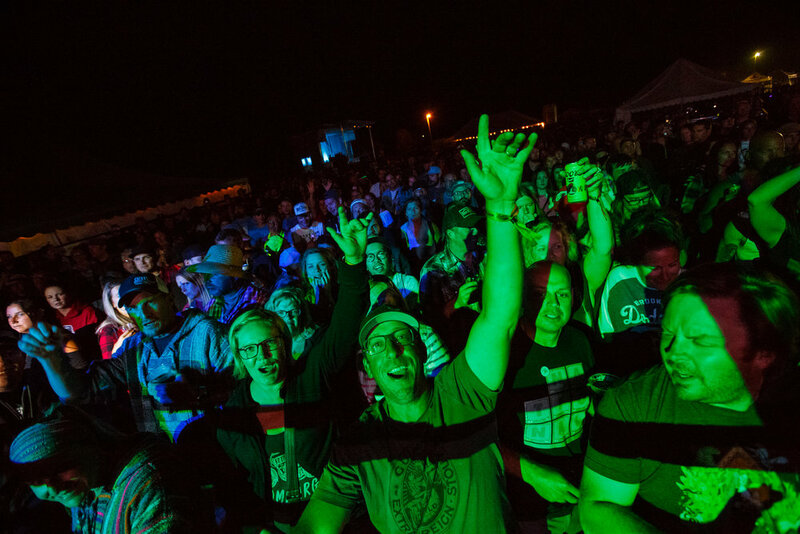 Over the past decade thousands of music fans from across the prairies and beyond have flocked to Bengough for the annual Gateway Festival. During the last weekend of every July the town's population grows by over 10x. Advance weekend passes and single day tickets are on sale now. Buy online HERE or visit our Tickets page for a list of retailers. Follow us on Social Media for up the moment updates. We are proud to be a family friendly event, offering children's entertainers on Saturday and activities all weekend. The festival is located in the Bengough Regional Park at the south end of Main Street. Bengough is a small ranching and farming community just north of the historic Big Muddy Badlands. Reader's Digest recently listed the Big Muddy as 1 of 10 places in Canada that "every Canadian needs to visit." Bengough is a 1.5 hr dive from both Regina and Moose Jaw. If you are travelling from the United States you will reach us just 30 minutes north of Scobey, Montana. The nearest international airport is located in Regina. Camping is run by the Bengough parks board. Electric campsites are sold out for 2019. However, there is LOTS of space remaining and sites are available on a first come/first serve basis. The cost is $15 per night and the gates open for camping at 1:00 on Wednesday, July 24, 2019. If you forget anything you may need the festival is just a five minute walk from downtown Bengough which offers a grocery store, Bengough Drugs, and many other local businesses. It is also where you find the famed outdoor pool.